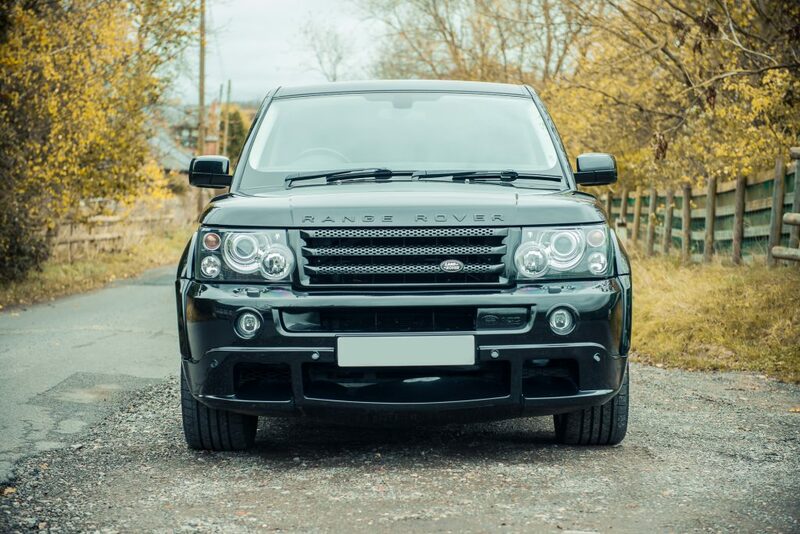 A very special Range Rover Sport first owned by David Beckham will be offered by Classic Car Auctions (CCA) in its sale on 5th December at the Warwickshire Exhibition Centre. The 2007 car was exclusively designed and upgraded for the ex-England football captain by Kahn Conversions at a cost of £100,000. It’s now offered for sale at auction, estimated at between £23,000 and £25,000. This car is powered by a throaty 4.2 litre supercharged V8 petrol engine and on the outside presented in Beckham’s favourite black with a striking Kahn body kit and black five spoke alloy wheels. 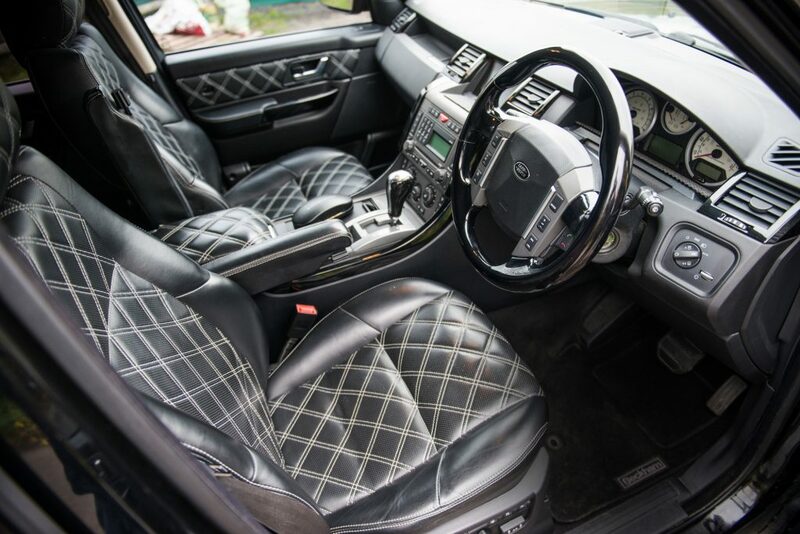 With every optional extra conceivable included, inside the Range Rover features a unique interior with hand-stitched quilted leather seats, good enough to please Victoria, twin rear screens for Brooklyn and Romeo to play their PlayStation and a bespoke Genesis sound system. 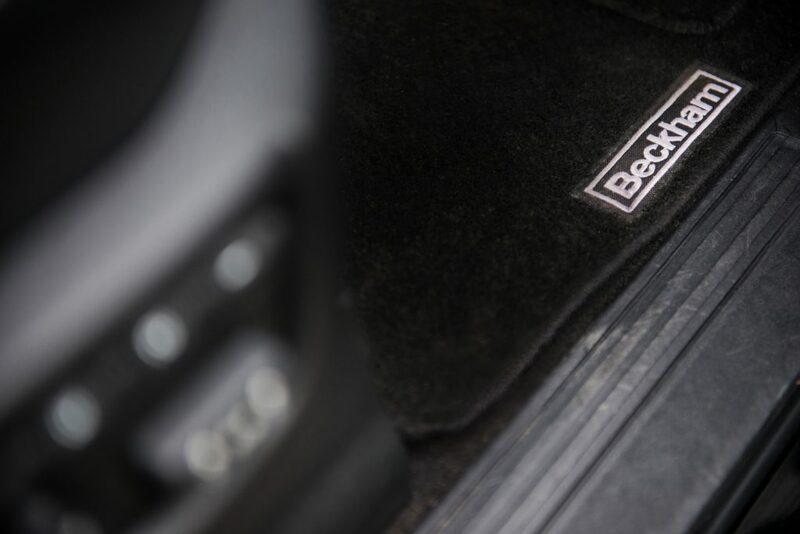 There is also plaque bearing the moniker “Designed for David Beckham”, as well as the Beckham name embroidered into the floor mats. The car has covered just over 62,000 miles and offers a superb driving experience. First registered with the number plate “DB1001” the history file includes a speeding summons in the name of David’s sister Joanne, to whom he subsequently gifted the car with the V5C listing David as the first owner and the current vendor as the second. David isn’t the only Beckham to lend a hand in designing a Range Rover. Notably his wife Victoria helped support the design of the hugely popular Range Rover Evoque, perhaps inspired by the additions to this very car. 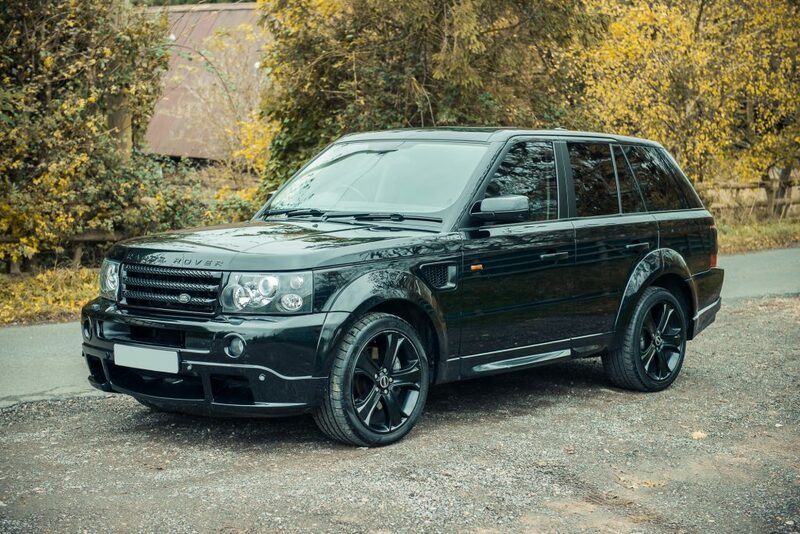 For more information on the car and CCA’s December sale please visithttp://www.classiccarauctions.co.uk/2007-range-rover-sport-ex-david-beckham.